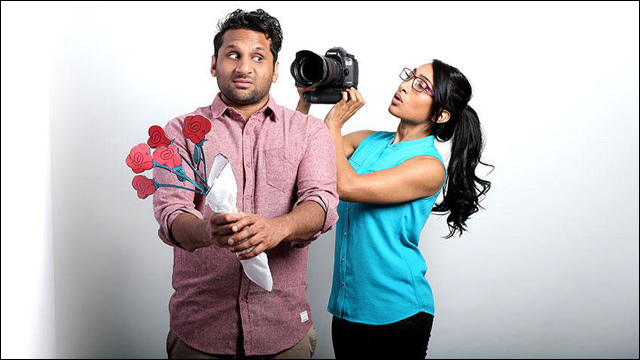 Ravi Patel and Geeta Patel's romantic comedy documentary is now playing in theaters. We're all Patels, on some level. 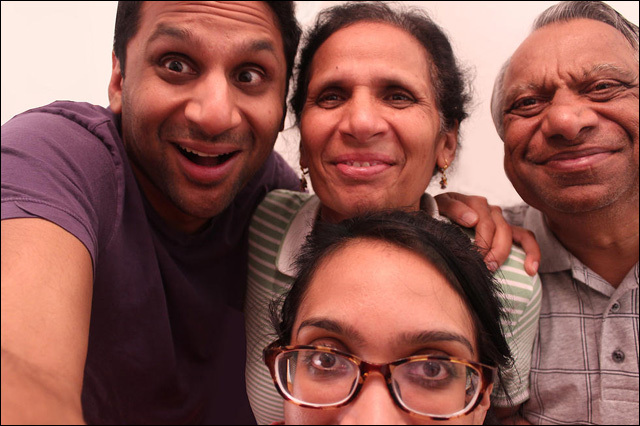 The feature documentary Meet the Patels, directedy by brother-and-sister team Ravi and Geeta Patel, is a real-life romantic comedy about one man's quest to find love the old-school Indian way. The film opens in limited release this weekend in New York, Los Angeles and Chicago. It's marvelous. 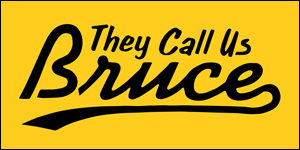 The film begins with Ravi reeling from a breakup with his white girlfriend Audrey. Though they dated for two years, he never told his parents about her. Ravi's parents expect their son will marry a nice Indian girl -- preferably a Patel, from their hometown province of Gujarat -- and bless them with a brood of grandchildren. Ravi's head and heart are still spinning, but he's struck with the overwhelmingly happy marriages of his Patel family. Especially his parents, Vasant and Champa, the model couple for old-fashioned Indian marital bliss, who got matched and married after meeting for ten minutes. Ravi is American as it gets, but if Indian matchmaking worked for them, and so many other people, could it help him find love too? Ravi relents and enters the fool-proof Patel Matchmaking System, which involves an elaborate international Indian network of quarterbacking parents, biodata, weddings, dating websites, matrimonial conventions and a long parade of dates. Ravi enters a worldwide search for another American Patel and we get to go along for the ride, thanks to big sister Geeta the documentarian, who's got the camera on him through the entire journey. 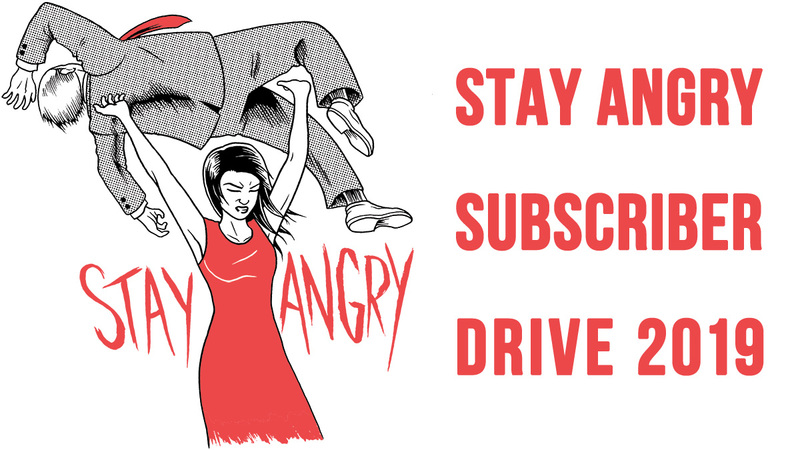 The film's got a crowd-pleasing style and humor, narrated with a uniquely animated interview that takes us through Ravi's quest. Witty and brutally honest, it's a comedy that explores the questions with which we all struggle: What is love? How do we find it? And even then, how do we keep it? 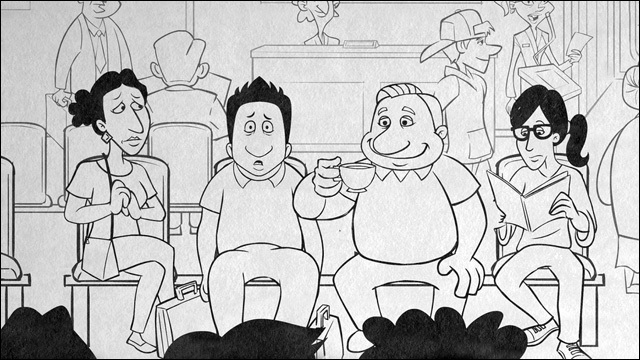 The real stars of the Meet the Patels are Ravi's parents, who are endlessly charming. Yes, they are a little overbearing, and yes, they have actively inserted themselves into their son's love life (and the apparent lack thereof), but it all clearly comes from a place of love and support. My own second generation upbringing chuckled at the seemingly odd rituals of old school matchmaking, but you can't help but find yourself rooting for Ravi's success on the Patel matrimonial circuit. You're rooting for Ravi's parents. You're rooting for love. Ravi's parents could not be more different from my own, but in many ways they are the same. I recognized layers upon layers of my own family's immigrant experience in this film, and I suspect that a lot of this movie's audience will experience similar shades of familiarity (and hilarity).